We offer a free school lunch service for all of our pupils. 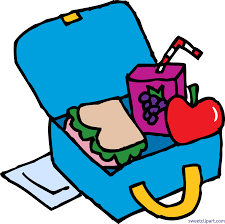 Lunches are delivered to the school daily by our lunch company Carambola. Carambola offer an extensive menu for you to choose from.